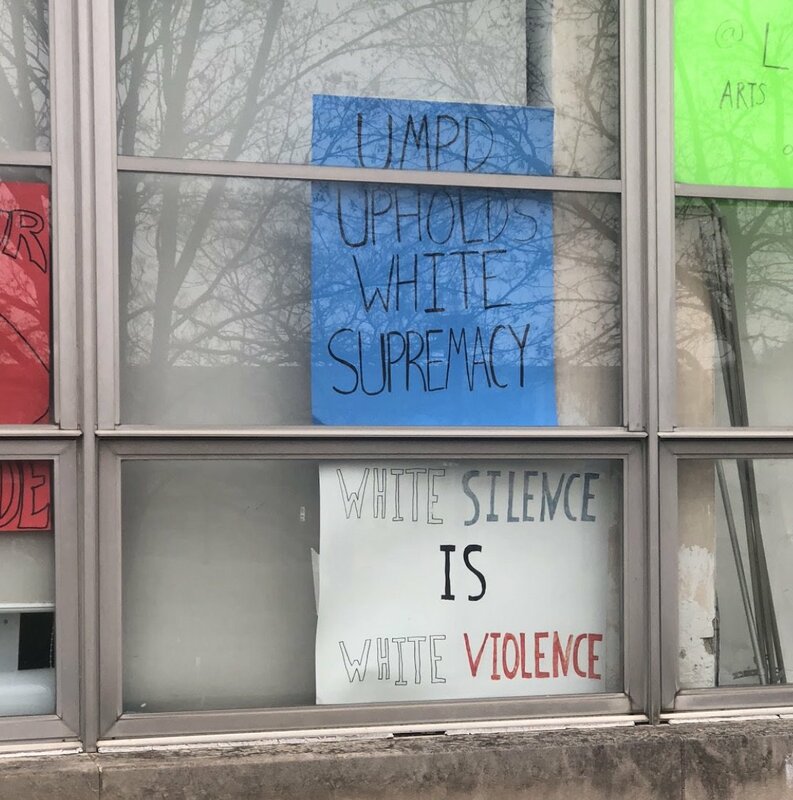 Home / News / UMass Graduate Students See White Supremacy Everywhere. Here Are Their Outrageous Demands. In the latest episode of college students protesting for the sake of protesting, the UMass Amherst Graduate Employee Organization is marching against white supremacy, which they believe stems from the College Republicans’ recent speaker, Sean Spicer, the town’s police department, the university’s police department’s anonymous tip line, and the way the university responds to acts of hate. The event’s Facebook Page, titled, “March Against Racism and White Supremacy at UMass Amherst,” listed several instances where hateful acts took place on campus in recent months, but then turns to criticize the College Republicans for hosting a speech by Sean Spicer on campus earlier this week. 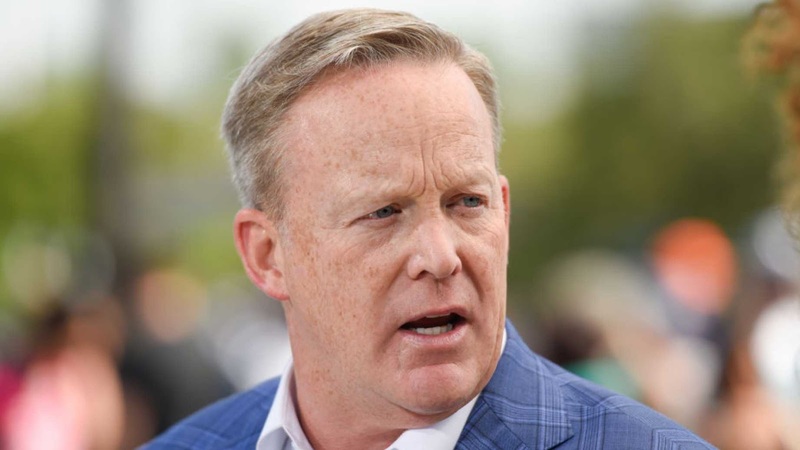 “Sean Spicer was invited to speak at UMass and promote himself and his white supremacist views in an academic setting, thereby seemingly ‘legitimizing’ such views as a valid academic discourse,” the organizers wrote. Earlier this year, the College Republicans secured a major victory for free speech when their president, Nick Consolini, sued the university over its "free speech zone" policy, which forbade students from holding speeches and rallies anywhere other than an area that makes up less than 1% of campus between noon and 1.p.m. Several months later, the Board of Trustees changed the policy. They also demanded that the administration document “racist/white supremacist hate crimes and treat them as such,” universally apply “predetermined consequences for white supremacist, xenophobic, homophobic, transphobic, ableist, acts of hate,” and “stop fostering an environment where racism and fascism are protected under ‘freedom of speech.’"
The students also seemed to take issue with how the university tries to improve, including seeking feedback from students and launching campaigns. “They have their first amendment right to protest but I wish they would engage in constructive dialogue instead,” Consolini told The Daily Wire. “They claim they are 'denouncing the acts of cowardice,' but they won’t even engage in a discussion. Their demands are childish and unrealistic. Publicly denouncing the police department, chancellor, and Sean Spicer for his ‘white supremacist views’ isn’t productive or based in reality." At the Sean Spicer event, a small group of students interrupted his speech several times but declined Spicer’s invitation for the hecklers to join him on stage. As somebody who was present at Spicer’s speech, I can confirm that nobody and nothing was harmed except for rational dialogue. I have seen movements like this before.. down in the toilet.